It's important to have the right gear on the hill, and it's just as important to have the right equipment to get you there. The latest collection from InCase aligns modern aesthetics with all of the protection you have come to expect from the brand to get you and your phone, tablet and laptop there safely. It starts with the Reform Backpack with Tensaerlite, a sleek pack at home in the city, on the plane and in the mountains. It's made of durable 300D heathered weave Ecoya eco-dyed poly and features a faux-fur lined compression molded cage made from impact-absorbing Tensaerlite to protect your MacBook or iPad. The comfort foam back panel with integrated air-flow channels and spacer mesh keeps you cool on the go. 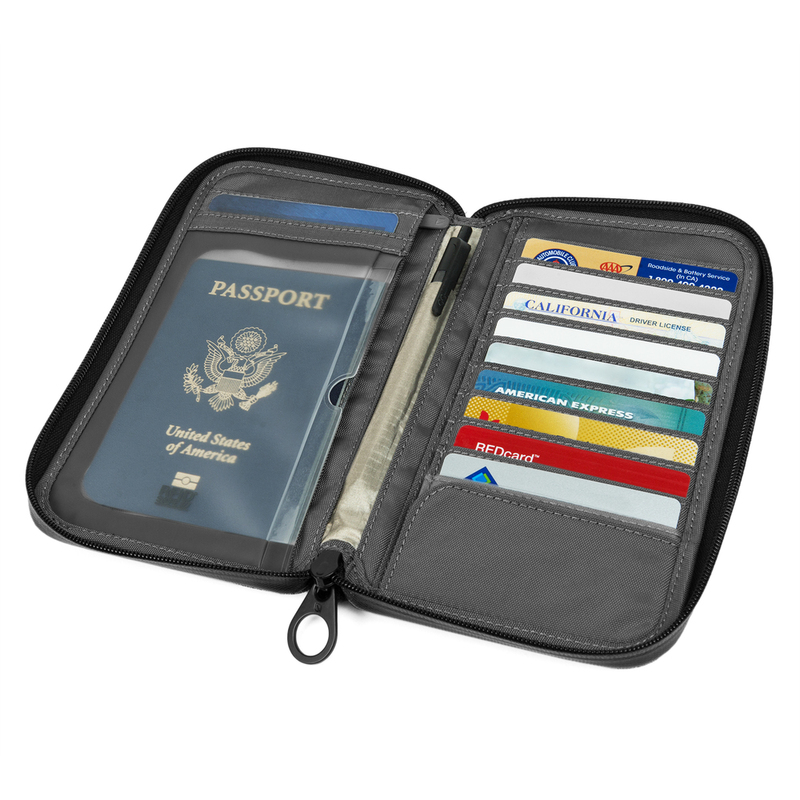 Pair with the ICON Sleeve with TENSAERLITE for MacBook ($70) and the EO Passport Zip Wallet with RFID Safe Internal Liner ($90) for perfectly integrated travel essentials.